Henry May is back with a new announcement from his "Crypto Corner." 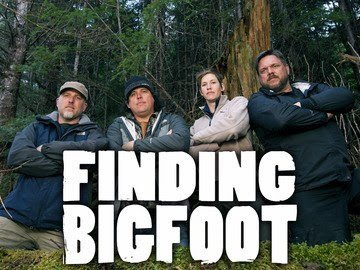 This time it involves the Finding Bigfoot team heading to his home state of Mississippi. Well, I'll let Henry tell you the rest.